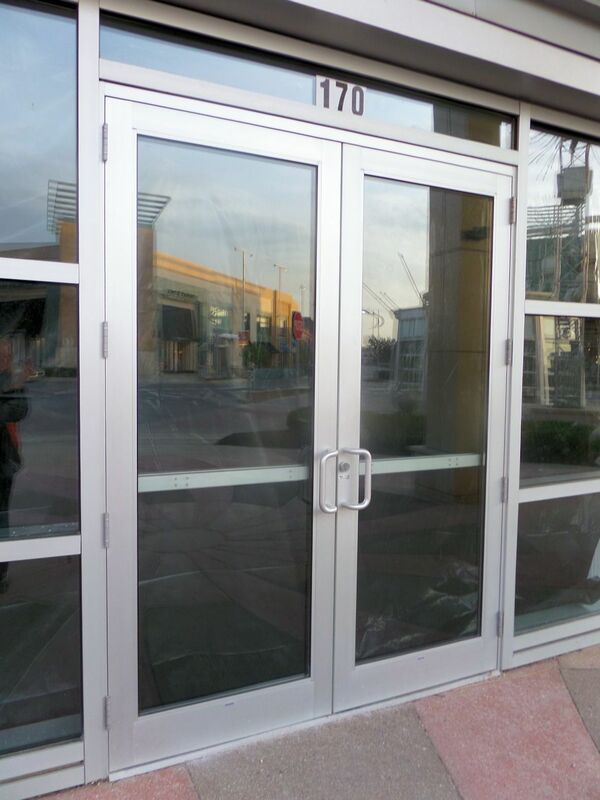 Storefront aluminum & glass door bent or coming apart? Steel exit or receiving foors been damaged or bent? Doors rusted to the point they have holes in them? 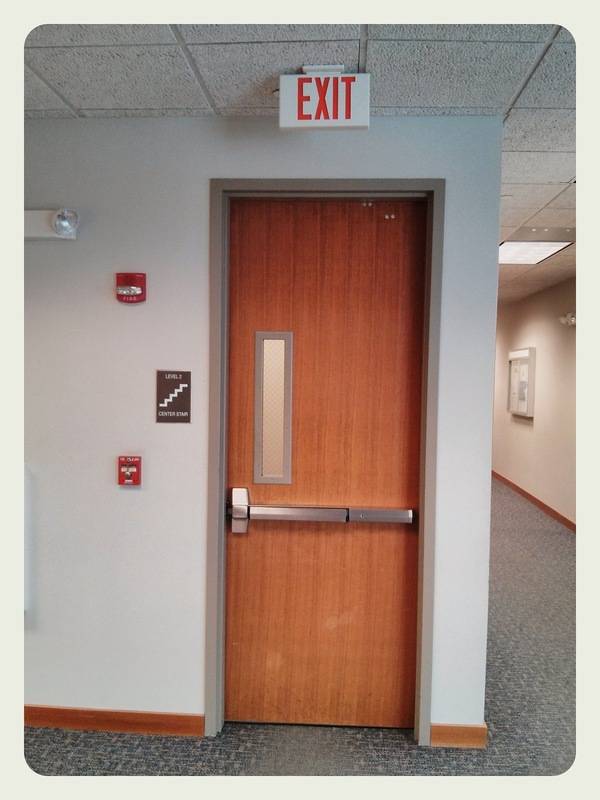 Fire Marshal written a violation ordering you to replace your doors? 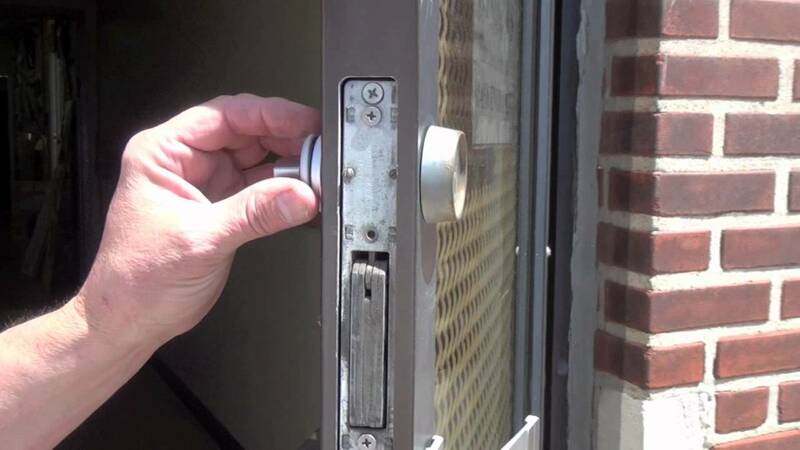 Lock Systems can replace storefront, wood and hollow metal steel doors. 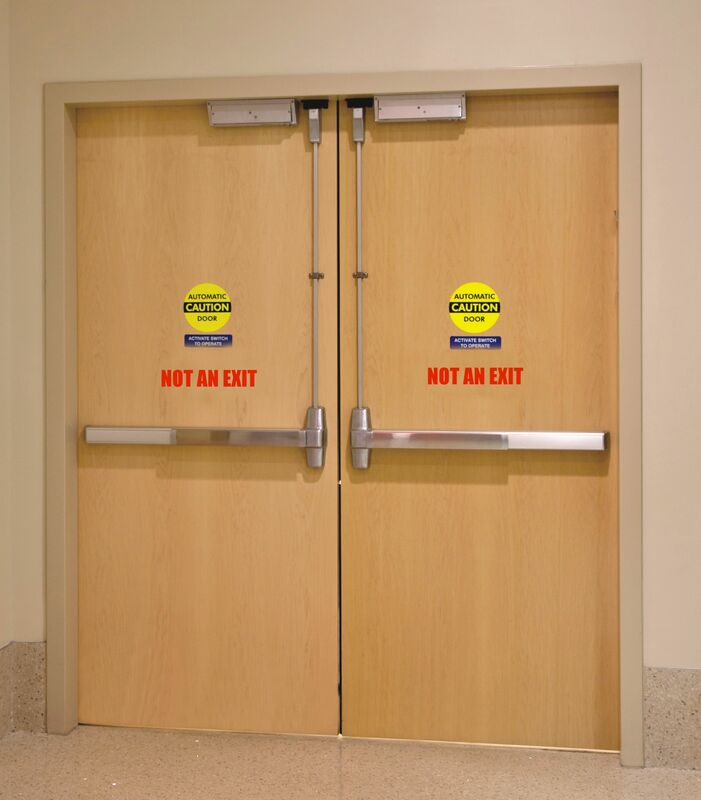 We can repair or rehang sagging doors on continuous hinges to extend the life of your door frame. We can work with the Fire Marshal, during the repair process, to resolve your fie code issues.